Our Free Printable Ceiling to Floor Cleaning Checklist is part of our Stress Less This Thanksgiving Complete Guide To Thanksgiving Prep. Are you hosting Thanksgiving dinner at your house? Momma always taught us to clean, clean, clean when company was coming. Cleaning the house for company is one of the things at the top of your priority list while planning for the big day. We want to help you make that easier by sharing with you our Free Printable checklist. After many years in the residential and commercial cleaning business, we developed our own standard checklist for ceiling to floor cleaning. Unless you have a couple of days off from work and a few good helpers, you may want to break it all down and get it done over several weekends. Consider going room by room following our Speed Cleaning method. You will also want to assemble all of your supplies and equipment before you get started to avoid interruptions. 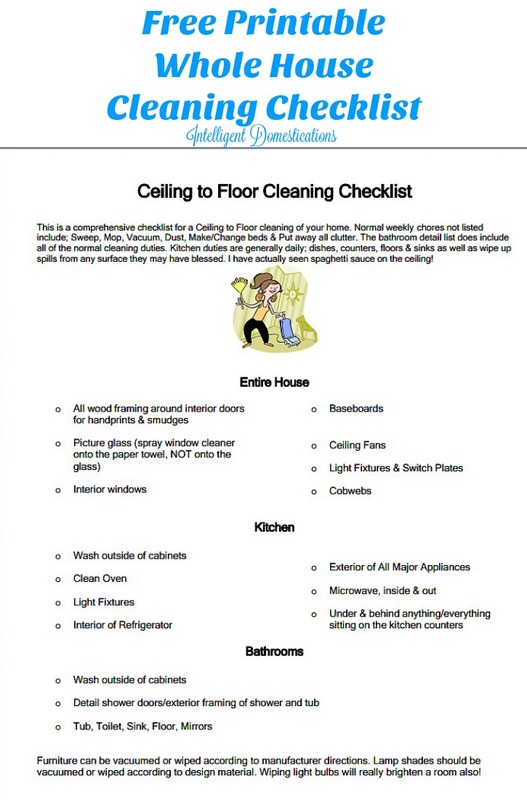 Print your free Ceiling To Floor Cleaning Checklist. I needed this remember of where to start. Sometimes it is difficult to know where to start to clean! Zan, I’m glad you find the list helpful. Wow! That list makes the chores not seem so daunting. Thanks for breaking them down for us. You’re welcome Vee. I’m glad you find the list helpful. We have certainly used it many times through the years. I need to save this for Christmas Cleaning. I never host Thanksgiving because I am always working the night before and the night of. When my mom gets too old to do it I will have to, but we will be moving our celebration to Saturday then. I’m glad you find the cleaning list helpful. Planning, planning, planning…so much to do. It has got to be fun! OH! 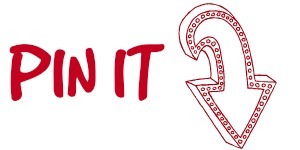 I do LOVE a good printable, thank you, Shirley! I not only have company coming for lunch on Thanksgiving, but later that evening I will have house guests arriving, too! Thanks, Kristen. 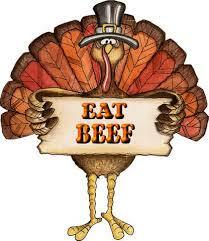 We will be hosting Thanksgiving dinner at our home as well. I need to take my checklist and get to work! We are trying to keep our home reasonably clean since it is on the market right now anyway. I’m loving your Tastiest Thanksgiving Ever Series! Thanks, Jen. After 16 years of cleaning professionally, we developed a good system. Glad to share.